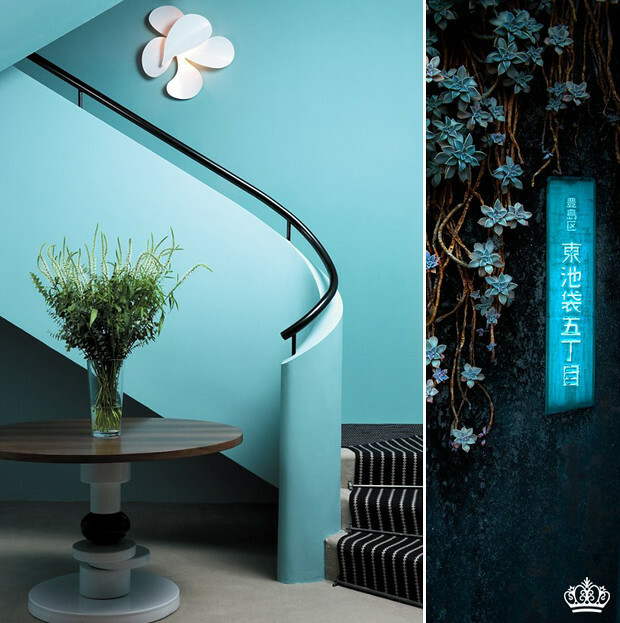 The right choice of color in home decoration is very important, because as we know colors are capable to influence our state of mind. 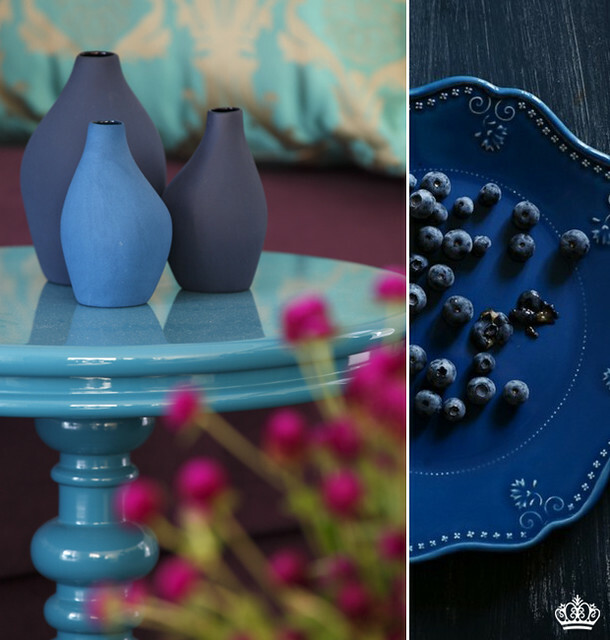 The right color is like a silent music, the wrong can be very annoying as a loud unlikely one. 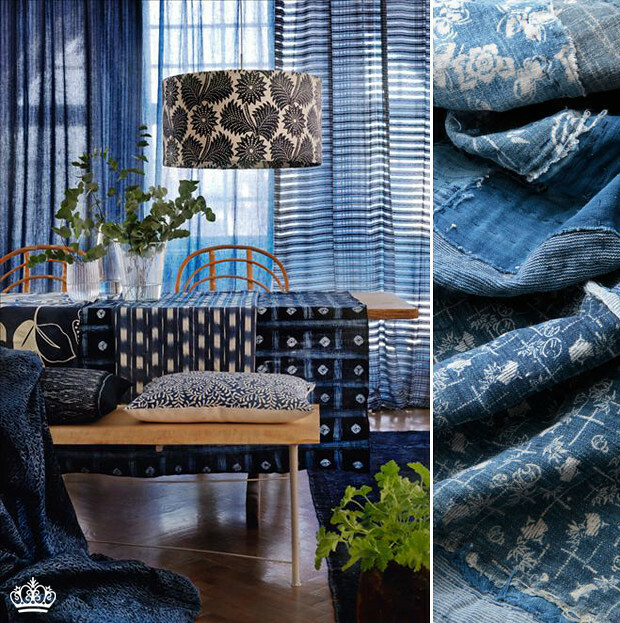 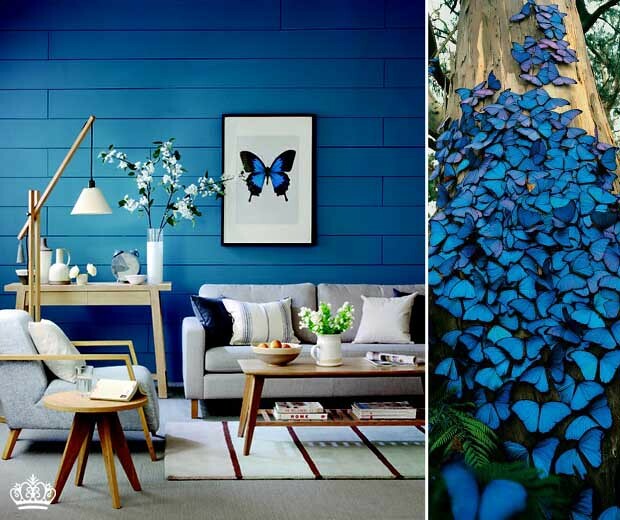 The blue color invokes rest and can cause the body to produce chemicals that are calming. 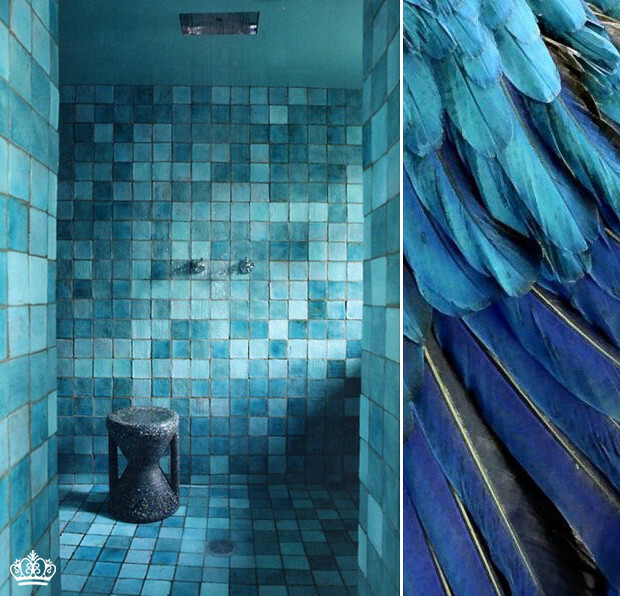 Blue is also the color of inspiration, sincerity and spirituality. 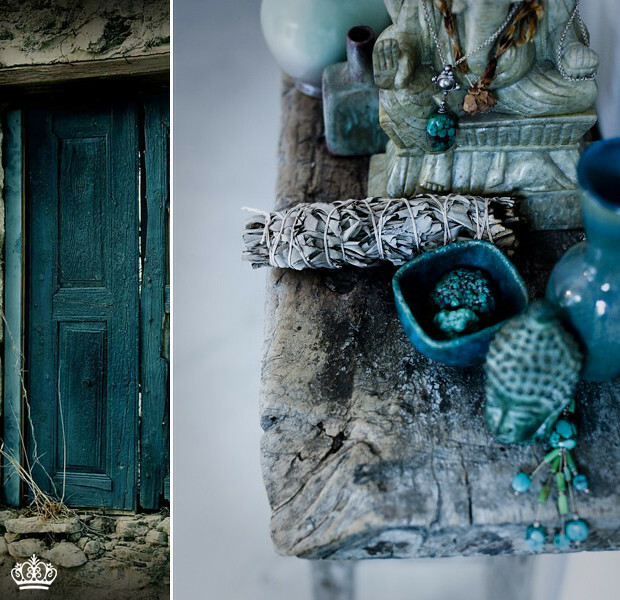 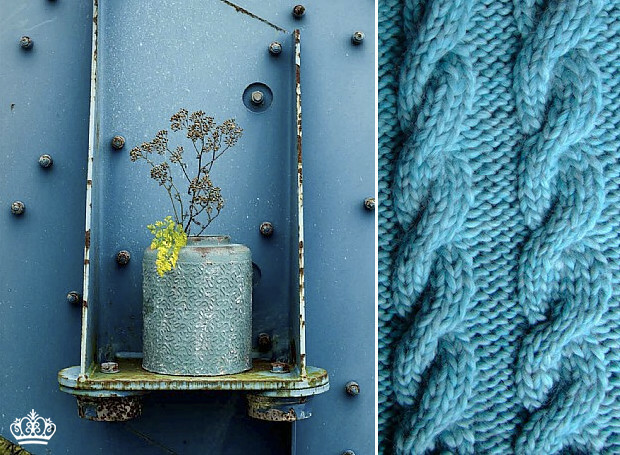 Take a look at this beautiful shots and find out the effect what creates this color at home.